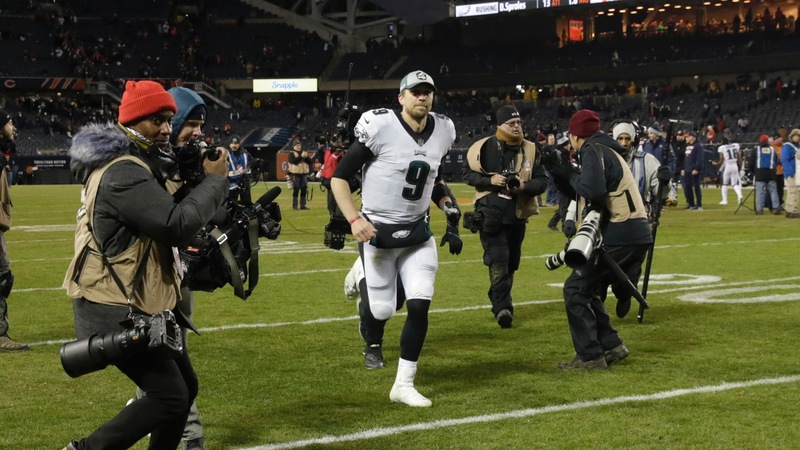 NFL playoff power rankings: Where do Eagles land after win over Bears? The Bears' shocking loss to the Eagles in excruciating fashion Sunday night meant Chicago was the only team in the top-6 of last week's power rankings that won't be playing in the divisional round of the playoffs. Philly was ranked 12th of 12 playoff teams, but is still alive and will play at the top team this weekend.